Blokes can sometimes feel a little left out in talk about yoga, because women do seem to love getting on their mats, and classes can be a little lady-centric. 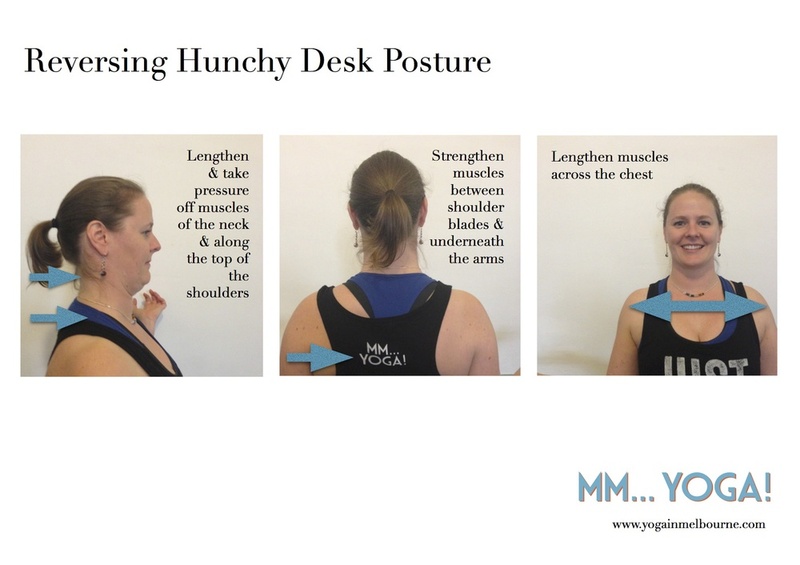 But we have a lot of men in our classes here at MmYoga, so we thought we'd dedicate an infographic to yoga blokey-ness. Nadine is a terrific communicator and teacher, who I would thoroughly recommend for corporate events or personal yoga teaching. 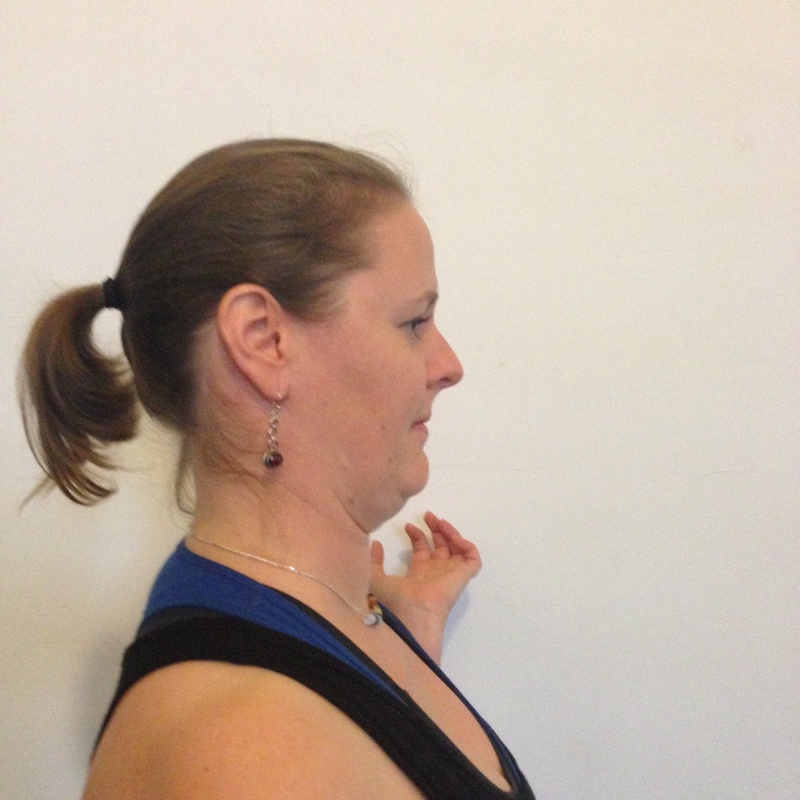 She introduced me to yoga in a very patient manner, and was adept in managing my various pre-existing aches and pains. 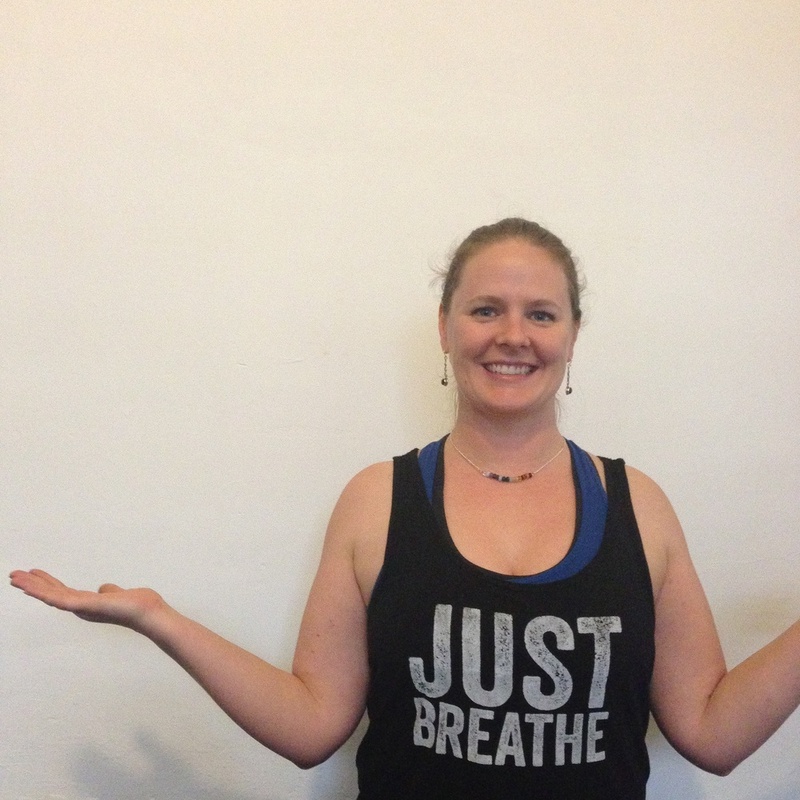 She exudes warmth and personality, and is very knowledgeable and passionate about yoga practice. Nancy has been really amazing, from explaining the poses to offering advice and answering questions after the class, if I had imagined a yoga teacher before my first lesson, Nancy is the embodiment of that yoga instructor. The legal team at REA Group booked Karen through MM… Yoga to run a yoga session for us at the start of a full day conference. A couple of people in our group had injuries at the time. Karen actively changed her class program to accommodate for the unique needs of these people so that they could still participate in the yoga class. On the day of our conference Karen arrived early, and was well prepared, which helped me out as the event organiser. Throughout the class Karen’s instructions were clear and easy to understand. I found her class well aligned to the abilities of the group that she was instructing. Karen provided the group with an enjoyable, energising experience which prepared us to kick off our full day conference in a relaxed and rejuvenated manner. If we have a similar conference I would definitely book Karen again, as she was proactive, organised and flexible in her approach. I recommend Karen and MM… Yoga to other companies that want to provide their employees with a healthy, fun and relaxing experience. Beth was clear in her instructions that if you couldn’t do something, that you could do it with your “knees on the ground”, for example, or balance with just your toes on the ground and your heel against the other ankle. I thought that was good, in that respect. The lesson was more obviously easier at the start and harder as we went along, so I liked that, the gentle start and gradual building. She moved around the room a lot, it seemed, and talked to individuals. Got her left and right, right. And demonstrated from locations that were best – didn’t stay up the front all the time. She was here in plenty of time and helped move the chairs. So, five stars from me. The Path To Becoming a Yoga Teacher. One of the things people find most daunting about committing to yoga teacher training is not knowing exactly what will be expected of them, or what they can expect from the training. This is the reason we give so much information about our course! But not everyone wants to wade through paragraphs and paragraphs of info - so we've summarised it for you! See? Pretty infographic. Your feet don't have four corners! One of the most frustrating instructions I hear in yoga classes is to 'ground through all four corners of your feet'. But look down: not a corner in sight. Understanding how the pathway of weight travels through your feet will help you correct how you stand, walk, do yoga, run, play netball.